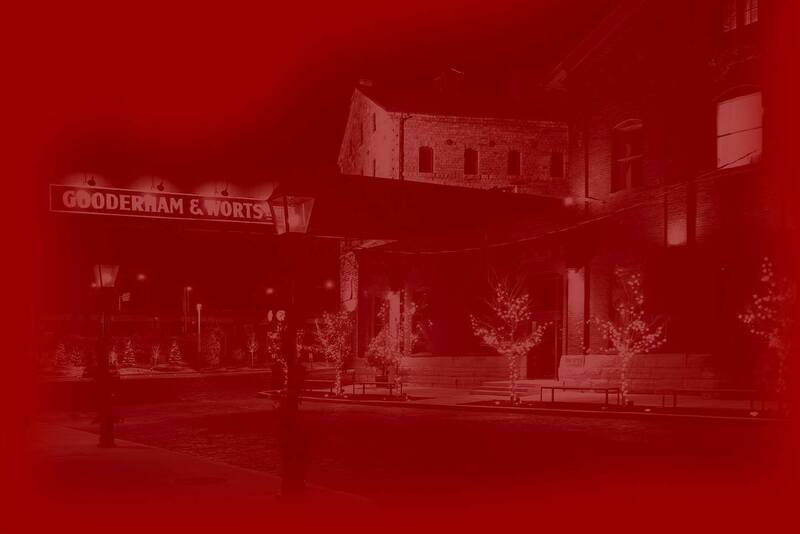 Please fill out the information below to register for Gooderham Condominiums at The Distillery and receive priority updates, priority pricing and exclusive information about future events. Salutation Please Select One Mr. Ms. Mrs. Mr. & Mrs. Dr.
Square footage Please Select 500-700 sq. ft. 701-900 sq. ft. 901-1200 sq. ft. 1201-1400 sq. ft. 1501-1600 sq. ft.